As I’ve said before I’ve never been much of a soap user – and have never really understood why anyone (my husband in particular) would choose soap over shower gel. But my preconceived ideas of soap being ‘festy little balls of slime’ might all be about to change with my latest cruelty-free find! I found the Myrtle and Moss range in a little home wares store on a recent weekend away in Kingscliff. At $12.95 a bar this is certainly not a budget-buy soap range – but (without getting ahead of myself) let me say that this is wonderfully self-indulgent purchase that I will definitely be treating myself to again from time-to-time. The shower test passed with flying colours – not a hint of slime in sight and the rich buttery texture left my skin feeling cleansed and soft. The scent was also divine – refreshingly citrus, but subtle and not at all overpowering. I like to always find out if brands are truly committed to being cruelty free so I emailed the company with my usual questions and the owner, Georgina, actually emailed me back herself. Q: I understand that your finished product isn’t tested on animals, but have the ingredients you use to make your products been tested on animals? A: The ingredients I use have been around for decades and do not require animal testing. Q: Do you distribute your products in any markets that require your products to be tested on animals (e.g. China)? Q: Are you owned by a parent company – and if so who? A: No, it is my own company. 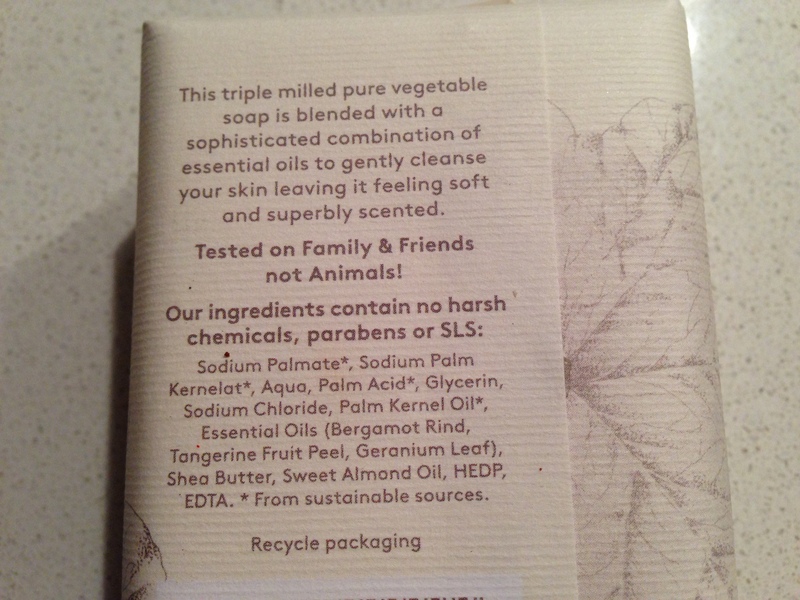 Q: Do you use palm oil in your products and if so is it from a sustainable source? A: Yes the soap contains Palm (oil) but is sourced from sustainable supply via the Round Table for Sustainable Palm Oil Production. The full range from Myrtle and Moss includes soaps, hand creams, hand wash, body wash, candles and rooms scents, and is available online or at select lifestyle stores around the country. 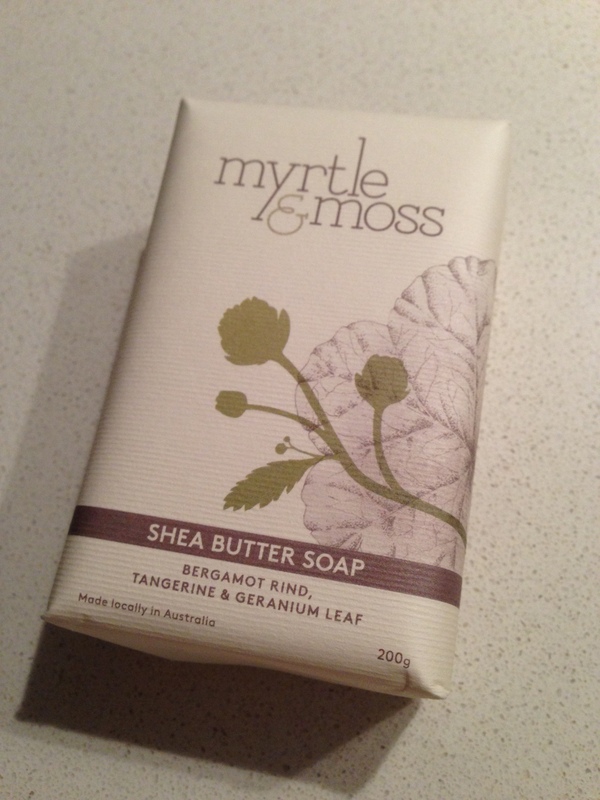 It’s official – I’m a soap convert!